Today’s been a big day for announcements in the technology space, not least with Microsoft taking to the stage at this year’s E3. We’d all geared ourselves up for an Xbox One onslaught, and whilst we were treated to some new next generation loveliness, it was the current Xbox 360 that caught our attention the most. 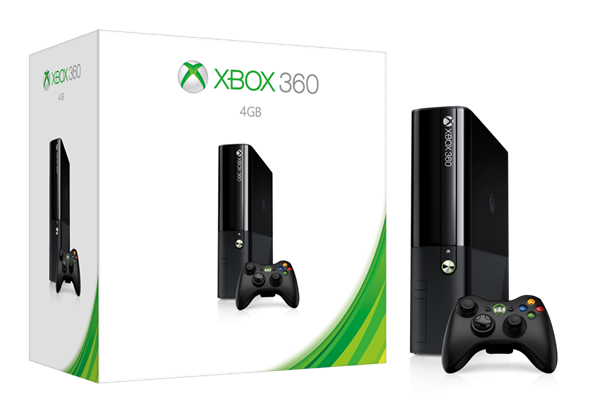 With all eyes on what Microsoft will bring to the table with the Xbox One this holiday season, Microsoft took us all by surprise when it announced that the Xbox 360 will get some love too. Inspired by the Xbox One design, the newly refreshed Xbox 360 does look somewhat like a baby One, which we suspect was kind of the point when Microsoft’s designers put pen to paper when designing it. We’re not sure we like it, but then we’re not entirely sure we like the look of the Xbox One, either. 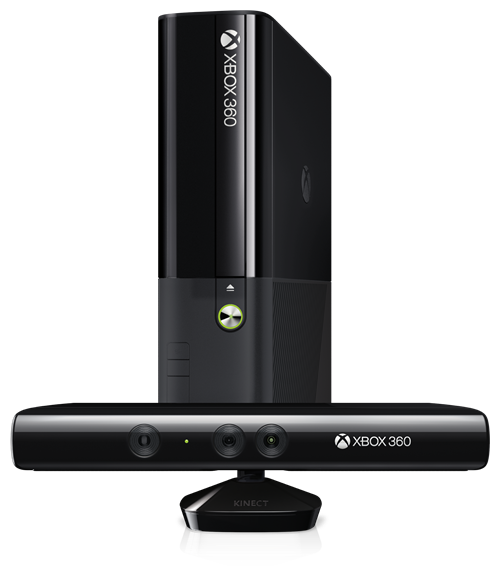 Obviously this 360 will be smaller than Microsoft’s next generation option, though! If you really must have the latest Xbox 360 just six months before it gets superseded, then the brand new and super shiny version is shipping right now. We’re still rocking the original white effort that liked to blow up on a bi-weekly basis, so we won’t be rushing out to upgrade just yet. Even if the machine we currently game on sounds like an asthmatic jumbo jet at take-off. Also not quite Xbox One related was the news that Microsoft is slightly altering the perks associated with its Xbox LIVE Gold accounts. In a similar vein to Sony’s PlayStation Plus, Microsoft now intends to offer two free games each month to those of us that stump up the cash for Xbox LIVE Gold until the release of Xbox One. Now not only will we get the best multiplayer experience this side of gaming on the same couch, but we’ll get free games, too! Microsoft will unfortunately decide on the free games on offer, and the first two will be Assassins Creed 2 and Halo 3. Not bad if you don’t own either, but at this point we suspect you already do. Fable 3 is already available as part of this package, too. We’re really looking forward to seeing what the Xbox One turns out to be when all the dust settles, but it’s great to see that Microsoft is not letting the Xbox 360 die just yet. How long that will continue though, we’ll just have to wait and see.